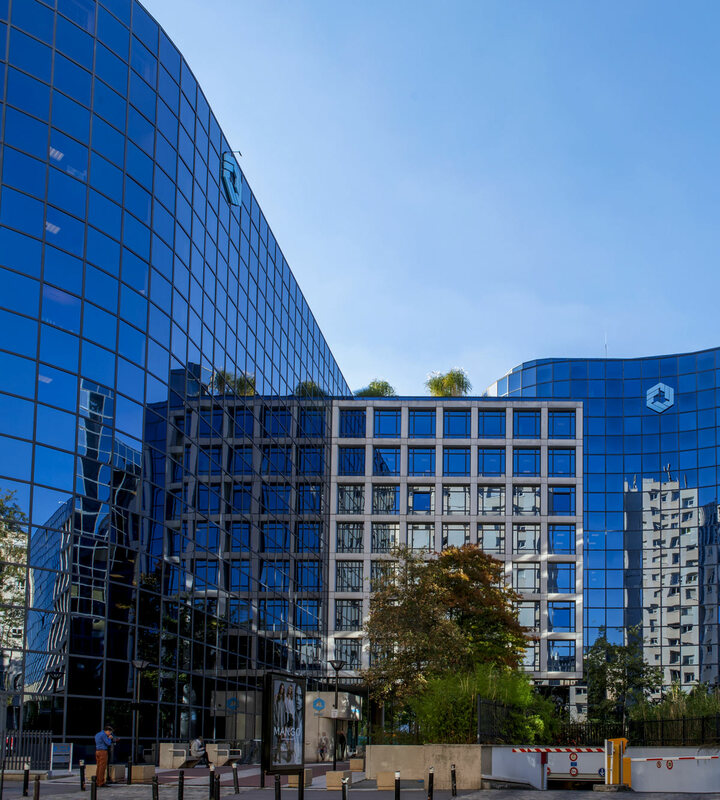 This 9-storey building welcomes 22 000 visitors per year other than its regular tenants, has a terrasse with plants providing calm in the midst of the busy business center of the Défense. 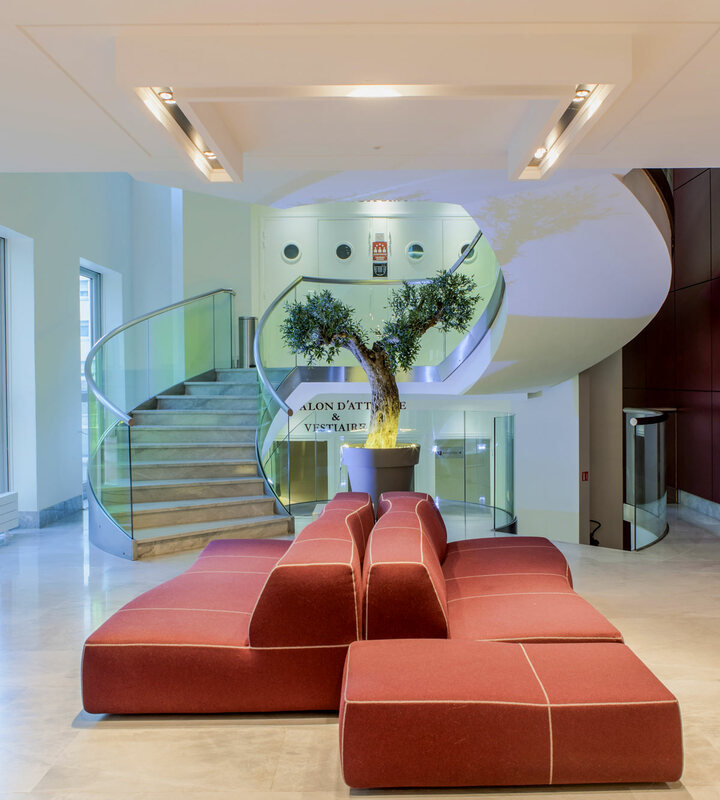 Located in the business center and close to the headquarters of large corporations, the Maison de la Mécanique is both a pleasant and safe place which welcomes you until the end of your meeting or any other reason you came for. It is open from 8 a.m to 8 p.m with a guardian providing access to the premices outside these hours. 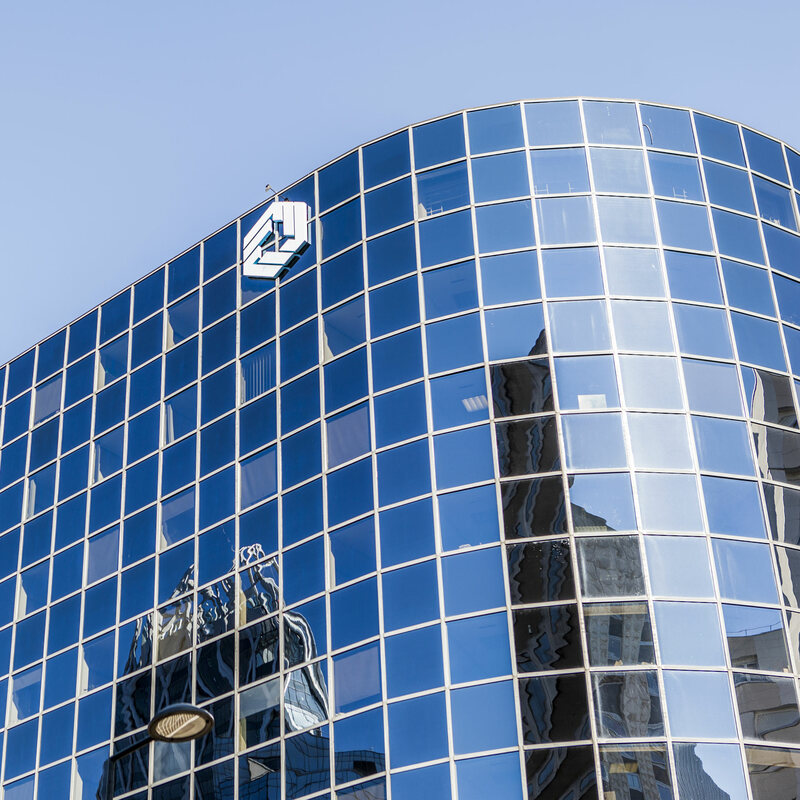 Built in 1990, our buiding hosts many leading-edge companies. It is made entirely out of glass on the outside and includes fitted-out offices and meeting rooms, a 217-seat auditorium and shared and private restaurant rooms. Our business center is fully equipped with WIFI and all standard meeting equipment, such as paperboards, whiteboards and video projectors. Additional equipment is available for the smooth running of your meetings, free of charge or not, depending on the request. Confidentiality of meetings is guaranteed at the Maison de la Mécanique thanks to opaque windows preventing from being seen from the outisde yet allowing good lighting of the rooms. The name or nature of the meetings are not labelled on the doors, hence providing full anonymity.